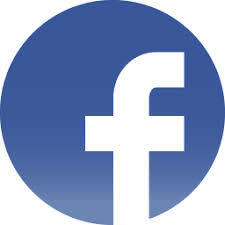 Are you interested in finding out more about our unique school? Please sign up to join us for one of our upcoming school tours. 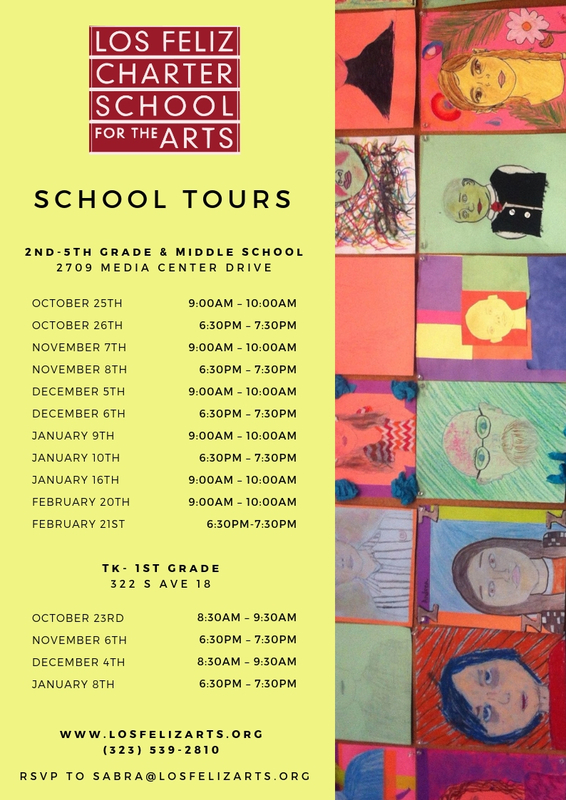 These tours are for students who will be joining us in the 2019-20 School Year. 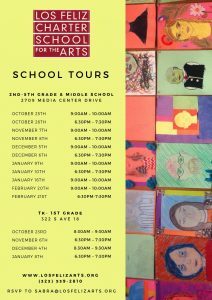 If you are interested in joining us this school year please contact johanna@losfelizarts.org to inquire about open enrollment spots.